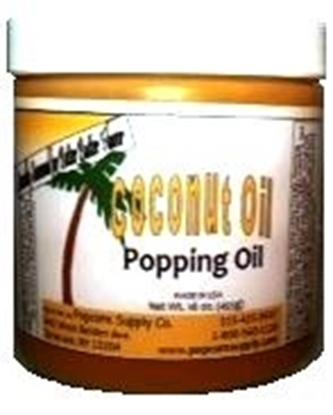 This attractive small size popper delivers big results. Includes tempered glass, heated corn deck, and a crumb tray for easy cleaning. 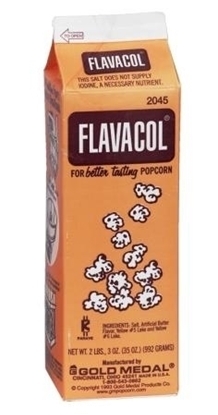 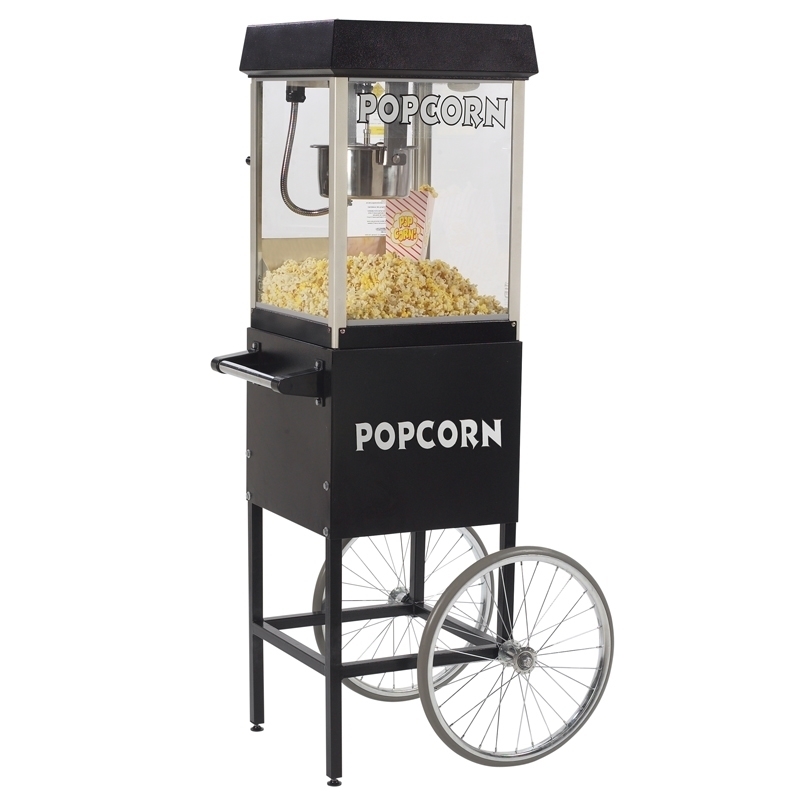 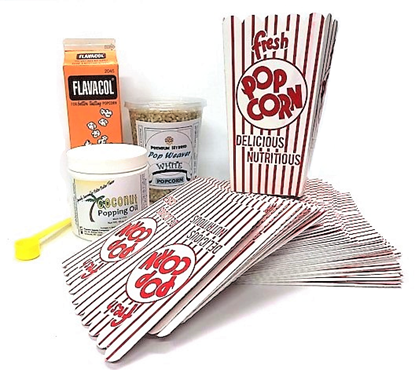 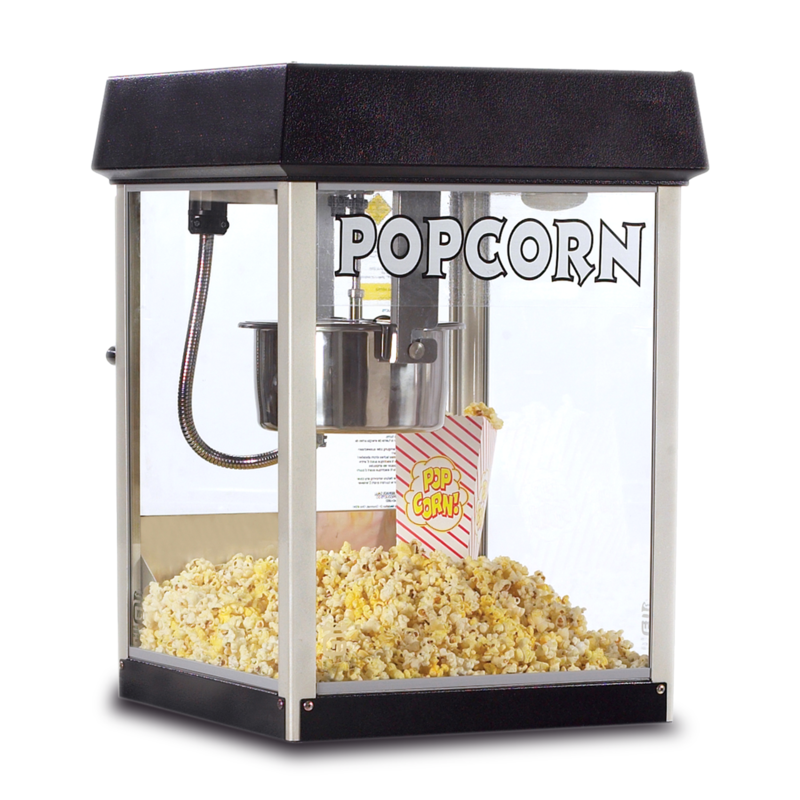 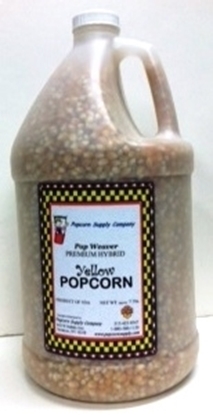 Small concession stands, offices, and homes will thrive with this popcorn popper.